'The UK's leading comedy magician' (Time Out) is back on the road with an astonishing new show. 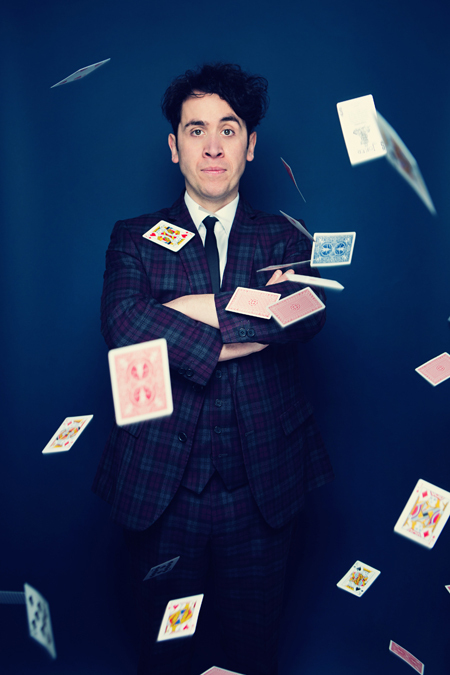 As seen on ITV1's Tonight at the London Palladium, The Next Great Magician, BBC One's The John Bishop Show and The Sarah Millican Television Programme. Expect Pete's trademark blend of laugh-out-loud comedy and jaw-dropping magic. 'The man from Middlesbrough sets the pace for comedy-meets-magic in the 21st century' (Times). 'The new poster-boy for British comedy magic' (Telegraph). 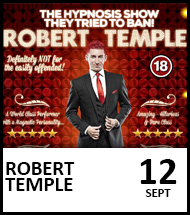 'Seamless blending of quality magic and stand-up comedy. It is a joy to watch' (Edinburgh Festivals Magazine).